NYS Emmy-nominated journalist Julie Philipp has been News Director for WXXI’s Center for Public Affairs since 2008, overseeing radio, television, and online news. Prior to that, she served as WXXI Television News Director. She first came to WXXI in 1989 as a radio journalist, earning top honors in the New York State Broadcasters Association’s General Excellence in Individual Reporting and Enterprise Reporting award categories. She also served as interim Capitol Bureau Correspondent for New York State Public Radio, reporting statewide from Albany. While taking some time to raise her family on a small farm near Rochester, Julie was a freelance writer for news and general interest publications. 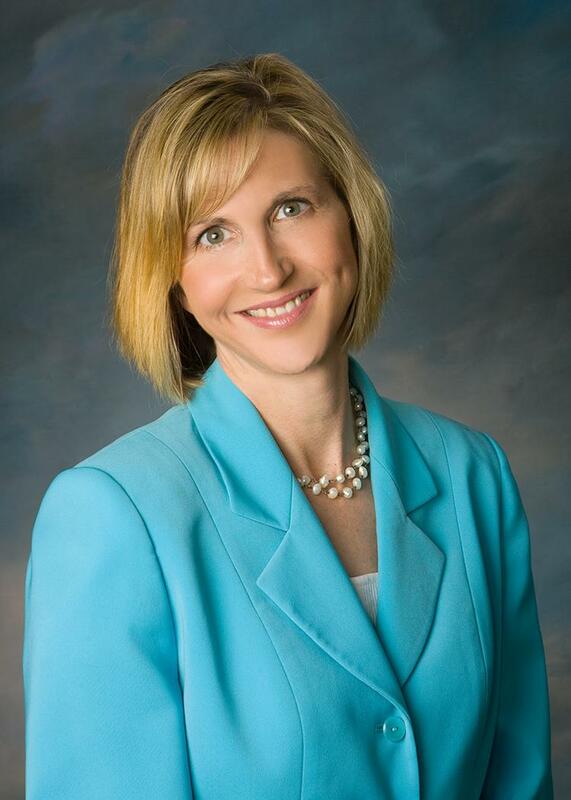 She hosts WXXI’s weekly television news magazine Need to Know Rochester. She also contributes to PBS and NPR news programs, and has produced and moderated many local and statewide Voice of the Voter political debates and forums. 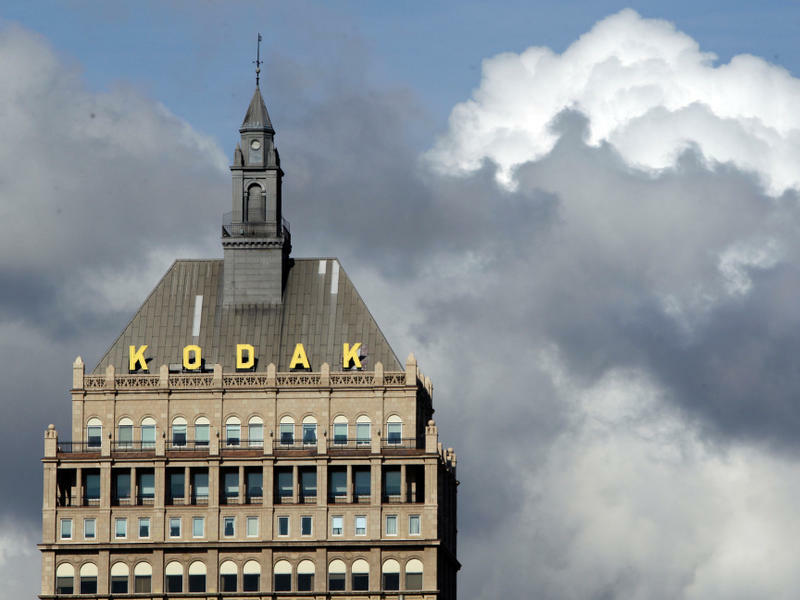 Amid recent reports that Kodak could be headed into bankruptcy, financial advisers in Rochester, N.Y., where the company is based, are seeing more and more Kodak retirees who are anxious about their personal financial futures. Once upon a time, Kodak provided secure, good-paying jobs to tens of thousands of local residents. For about the past 25 years, the company has been shedding local employees — from a high of more than 60,000 in 1982 to about 6,000 today.